My name is Jen Faust Lefebvre. I am a freelance copywriter, part time innkeeper, wife, mother of 3 and a person. I love the education my kids are getting out of Burley school. 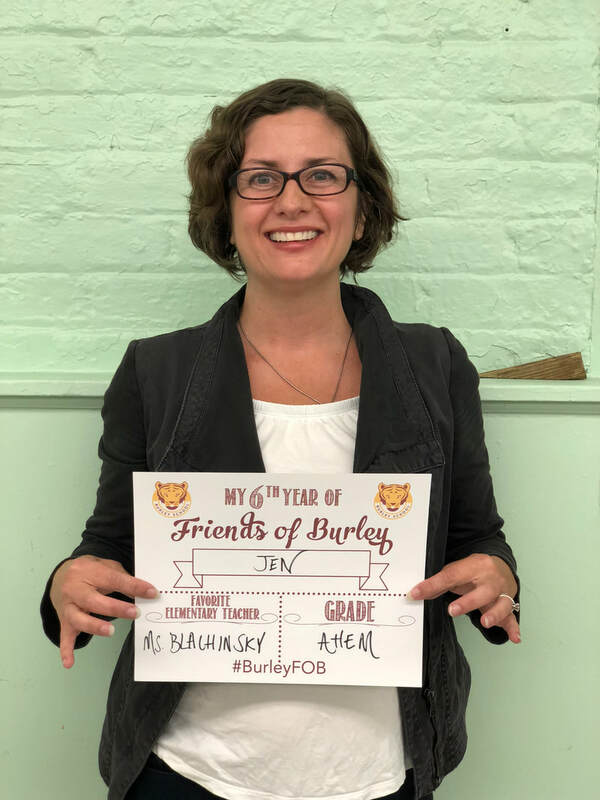 I got involved with Friends of Burley for a couple of reasons - it’s where I thought my professional experience could be the most helpful, I believe in the concept of neighborhood schools and finally, because I want Burley to succeed in order for it to be a resource for my children and all the children in my community. I also joined because I like the other people working on it and we go out after meetings. On Friends of Burley I have served as VP, chaired the Annual Fund, and established some branding (Raise It Up!) and communication standards in partnership with our talented design team. I’m very proud of Friends of Burley's progress both financially and in professionalism over the years and I love the people I’ve gotten to work with on my Friends of Burley journey.